Preditah steps up for FABRICLIVE 92, his debut DJ mix album, featuring exclusive new material from himself, plus DJ Q, and C4, alongside tracks and remixes from Skepta, Wiley, Joker, Swindle, Flava D, Shorty, Bassboy, and more, helming the rave, mixing up grime, UK house and garage. Born in Birmingham, his series of instrumental EPs, ‘Solitaire EP’, ‘Eightsome EP’, ‘Circles EP’, ‘Red Bull EP’, ‘Gears of Grime’, and ‘El Futuro EP’, apparently ensured a growing presence on pirate radio and in the club. His breakthrough track, ‘The Big Wok’, was noticed by JME (Boy Better Know), and this association helped cement his reputation. Now championed by the likes of Annie Mac, MistaJam, Target, Huw Stephens, B. Traits, Toddla T), iD, Fact, Boiler Room, Mixmag, Vice, SBTV, RWD, and more, crossover tracks such as ‘Selecta’ and ‘Supernaturally’, and remixes for Tempa, Jessie Ware, and Disclosure, and Blonde, have reinforced his status as possibly one of the most talented producers and composers of his generation. Preditah returned earlier this year with ‘Blank Canvas EP’, his first EP for 18 months, featuring five new productions, including lead track ‘Touch Road’ (featuring C4), ‘Goblin’, ‘Caveman’, ‘Splinter’, and ‘Tango’. The EP is the debut release on his new label, Circles, and, as evidenced by the exclusives on FABRICLIVE 92, precedes further new music later this year. While ‘Blank Canvas’ contains his first music under his own name for some time, Preditah collaborated with Solo 45 on ‘Feed ‘Em To The Lions’, and Wiley’s ‘Back With A Banger’ (both of which are included in this mix), and pretty much everyone in BBK. He’s also dropped a slew of remixes for the likes of Skepta, Danny Brown, Gorgon City, Jax Jones, Tchami, and Riton. 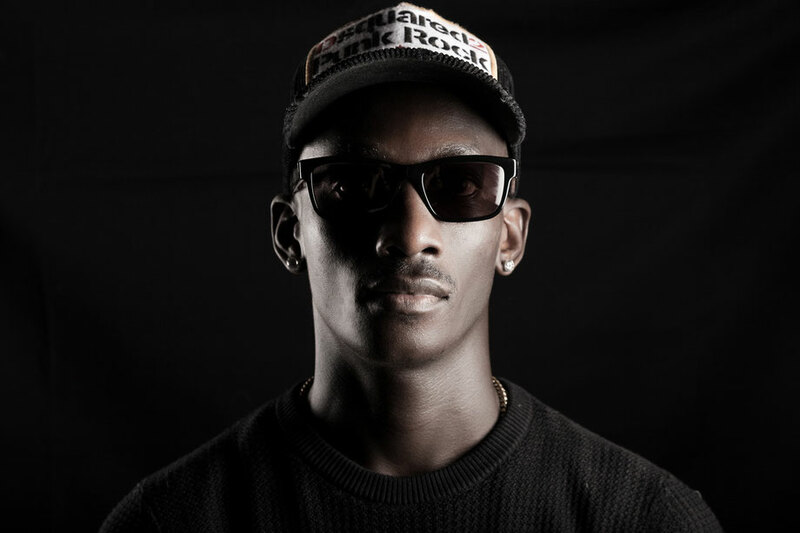 Following Preditah’s decision to swap the studio for time on the road; he first introduced the ‘Circles’ imprint with a sold out UK club tour at the tail end of 2015, the final stop being a hometown show at Birmingham’s O2 Academy with special guest Skepta. Following his debut season in Ibiza he took his sound farther afield, notching up headline club tours of the USA, Australia, and beyond. 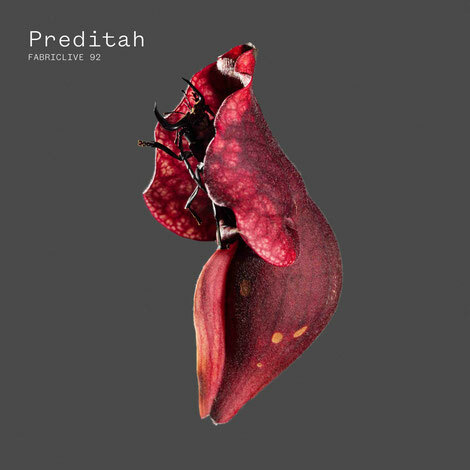 The album launch party for FABRICLIVE 92: Preditah will take place on 9 June at FABRICLIVE. Preditah will be joined in Room Two by Swindle, Joker, Bassboy, Grim Sickers, C4, J.G, Blazey Bodynod, and MCs GQ, AD, and Mantmast.